Want to switch from BigTime to TimeCamp? Find out why it's worth it! Because TimeCamp has an entirely new desktop app, you can now manage your time entries directly from your computer! There is no need to visit a website version to access all the features of your favorite time tracking software. TimeCamp is perfect for teams and individuals! 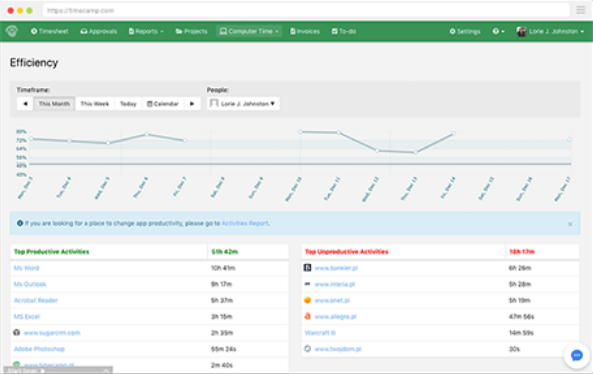 This BigTime alternative creates automatic timesheets based on the employee’s activity. It’s that simple! So now, you and your team don’t have to worry about spending all that time on filling timesheets. 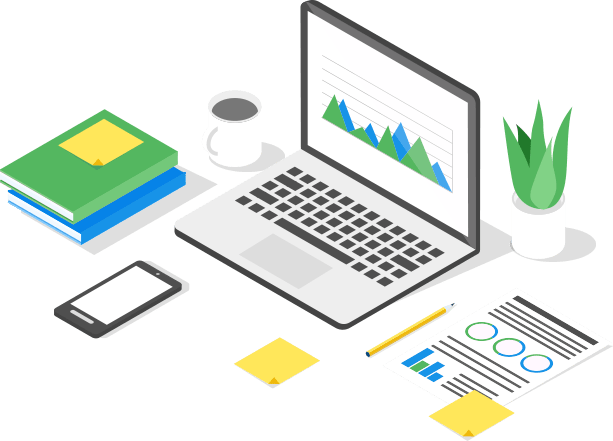 But TimeCamp is also a helping hand for freelancers – it provides an in-depth analysis of all your activities. With detailed reports, you can see how much time you dedicated to all your actions and then invoice your clients! What are the differences between BigTime and TimeCamp? TimeCamp has become an essential part of my work flow. 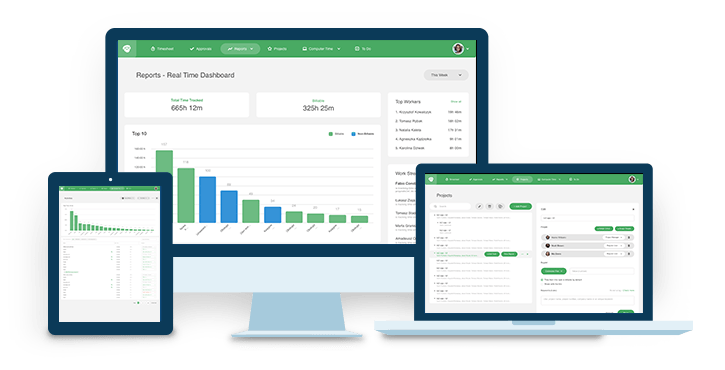 I am very happy to be able to track time in this way as I have tried many, many tools and integrations and this is the simplest and easiest to use. Why is TimeCamp the best BigTime Alternative? TimeCamp integrates directly with many different apps! 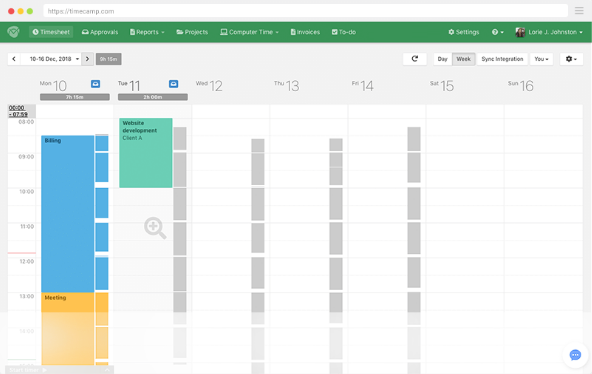 Whether you need a connection to your accounting, project management or calendar app, TimeCamp does it for you!